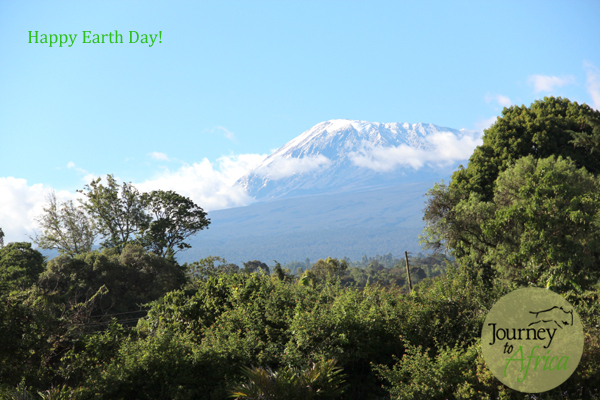 A day to begin a year-long celebration of our fragile earth. What are we doing here at Journey To Africa? 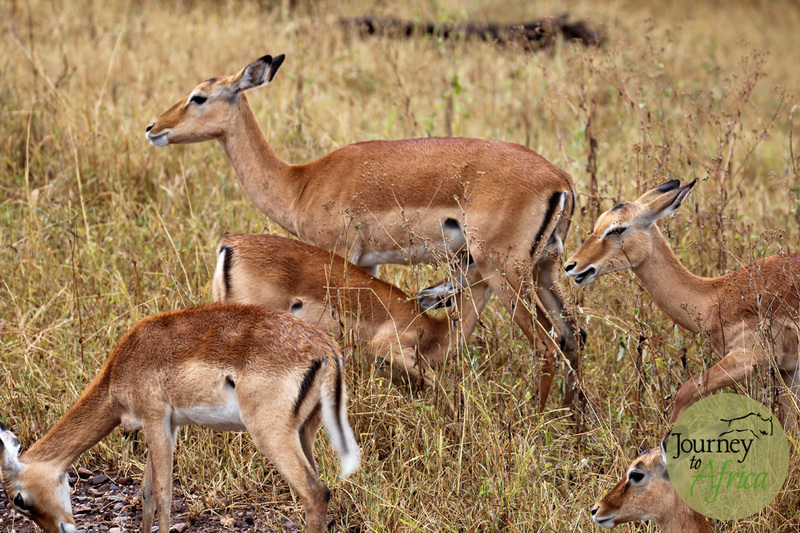 – Using Safari lodges that generate energy using solar power, recycle their waste and offset their carbon footprints by supporting surrounding reforestation programs with organizations like Carbon Tanzania. We also sponsor Carbon Tanzania who do great work in Tanzania. An example of their work is they not only plant trees but educating the locals about the benefits of preserving their land. 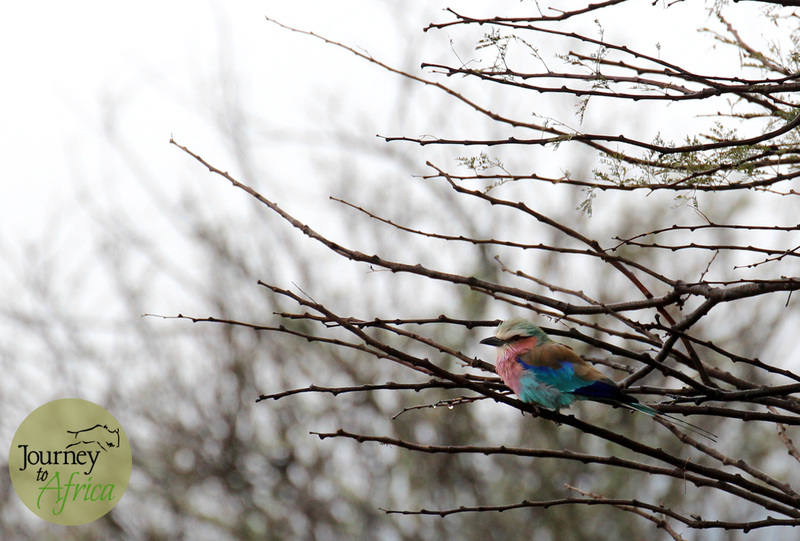 – Encouraging clients to offset their carbon emissions when flying to Africa. 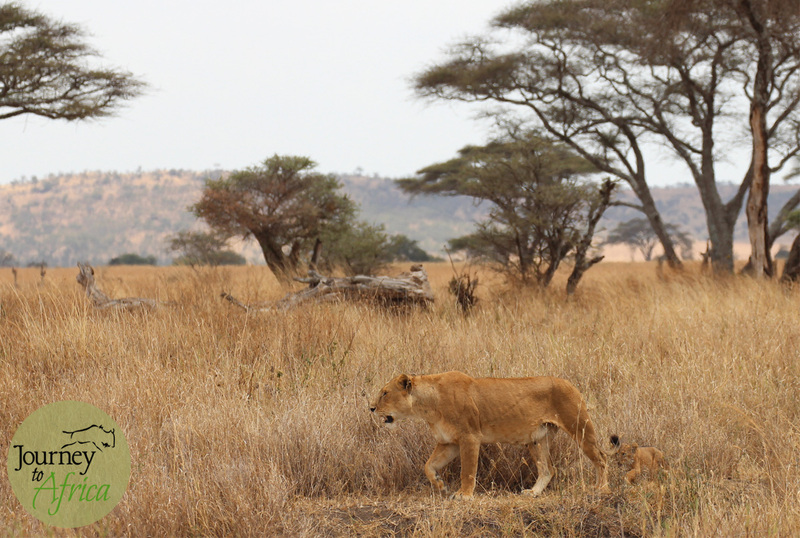 Airlines like KLM Royal Dutch Airline offer such programs or before the clients depart, we give them the option to do so with Carbon Tanzania. – Our office is as ‘green’ as possible. 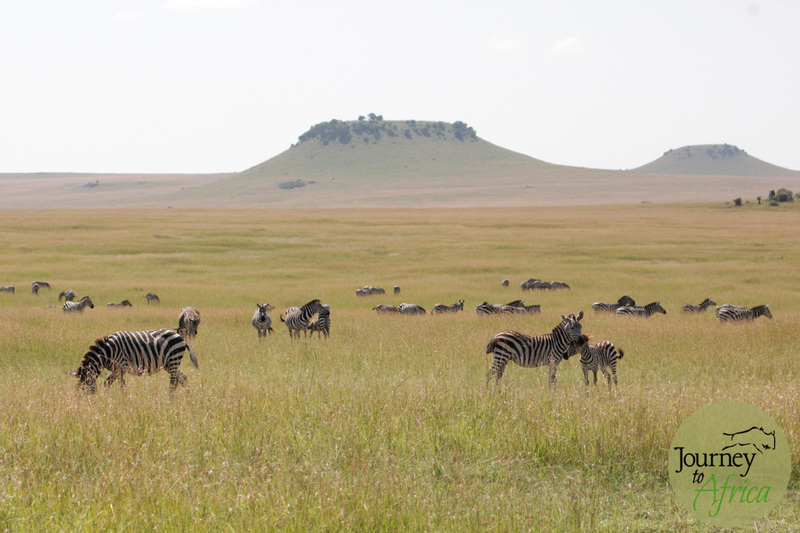 We do not print brochures or Safari itineraries. All of the communication is done via email and the information is sent over via PDF files. – We are planning to join Throttle the Bottle [http://throttle-the-bottle.org/] program. 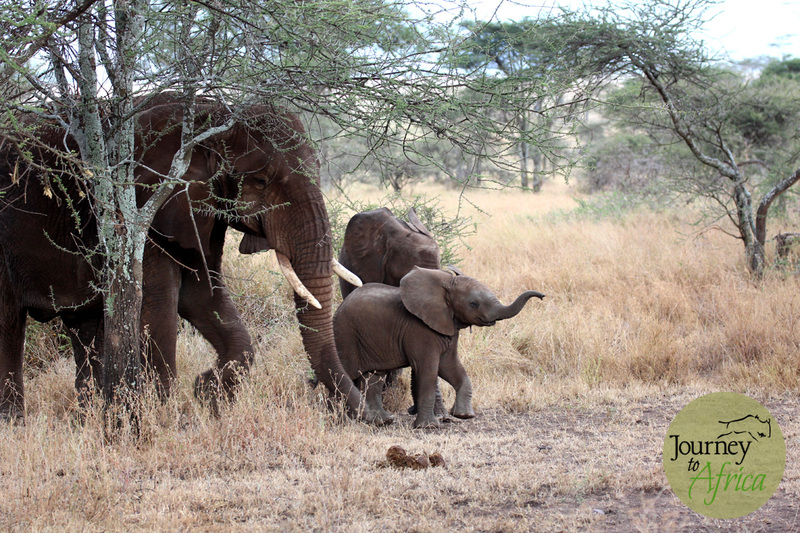 No more plastic bottles on Safari. It is distressing to see wild animals play or worse get caught in plastic bottles. Plastic bags are even worse. Zanzibar Island is in the process of banning plastic bags which effect the marine life. Small steps to creating a less stressed Earth. 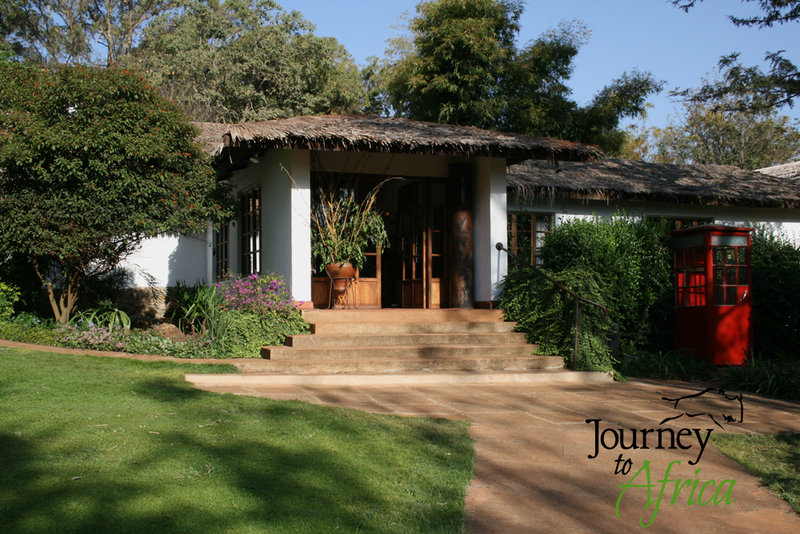 When planning your Journey To Africa Safari, we usually like using lodges where we have overnighted, spent time with the manager or owner, enjoyed a meal or coffee / tea with some cookies and pastry, seen what they offer for activities or entertainment + more – we want to be able to tell you about the lodge first hand. 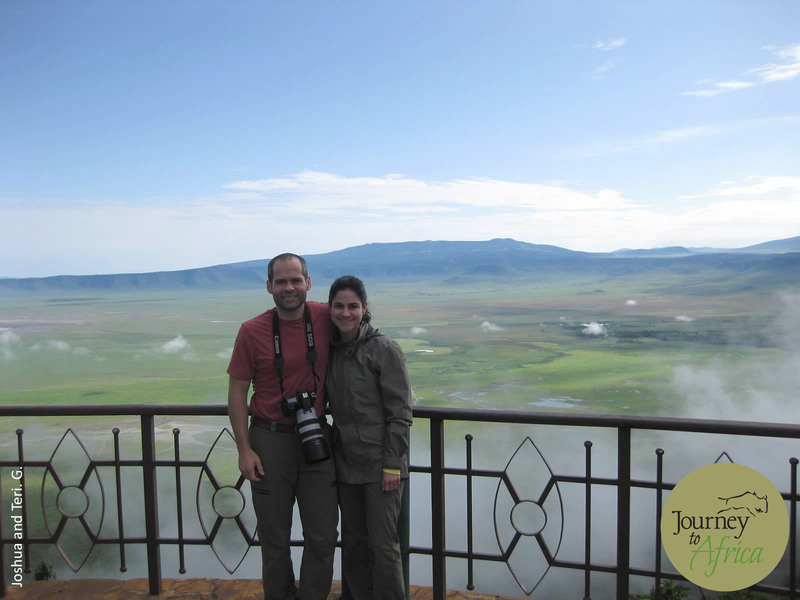 Owned and operated by Renate and Udo Marahens, the lodge is located in Karatu Region about 20 minutes away from Ngorongoro Crater gate. 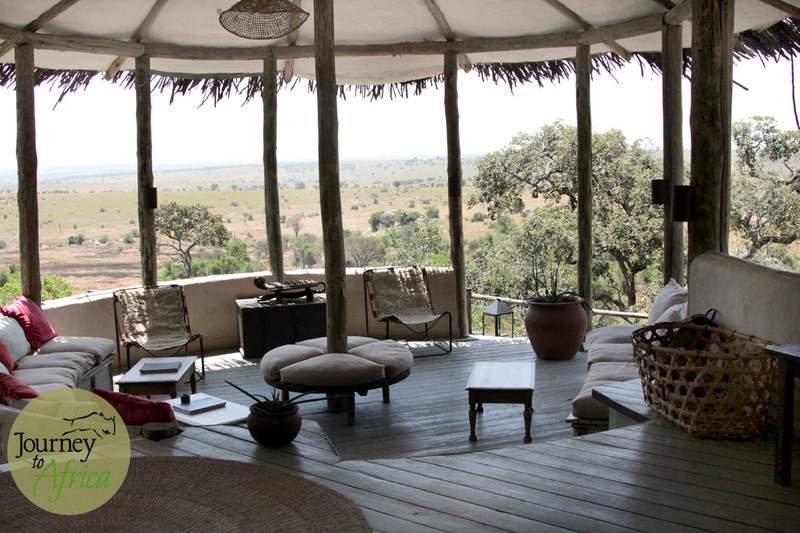 This lovely lodge was first visited on our research Safari in year 2000. It was in its early stages of operation. 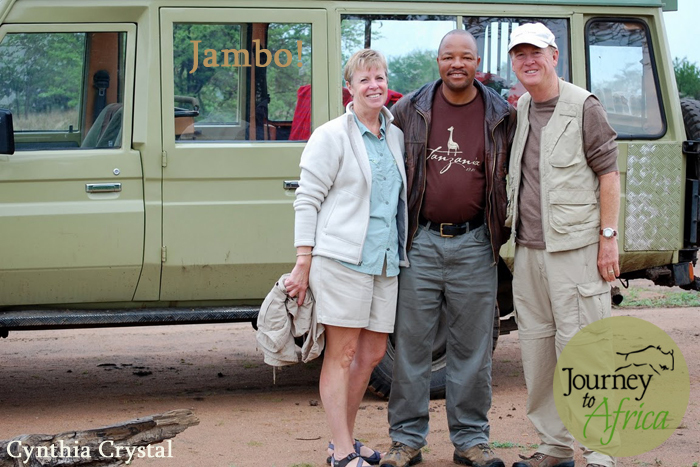 Renate and Udo had recently opened Plantation Lodge after having successful managed Rhino Lodge also in Karatu. 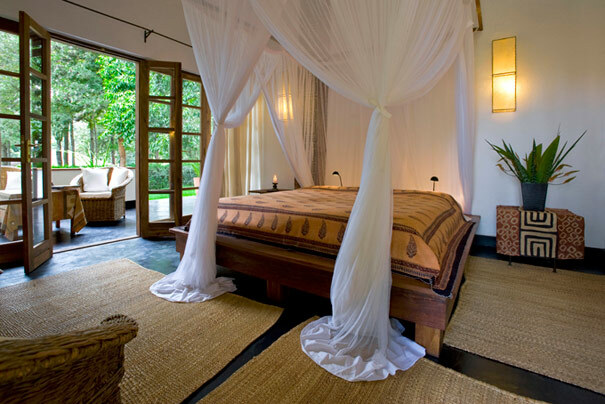 Our last visit was in October 2009 – we can not wait to go back to Plantation Lodge. 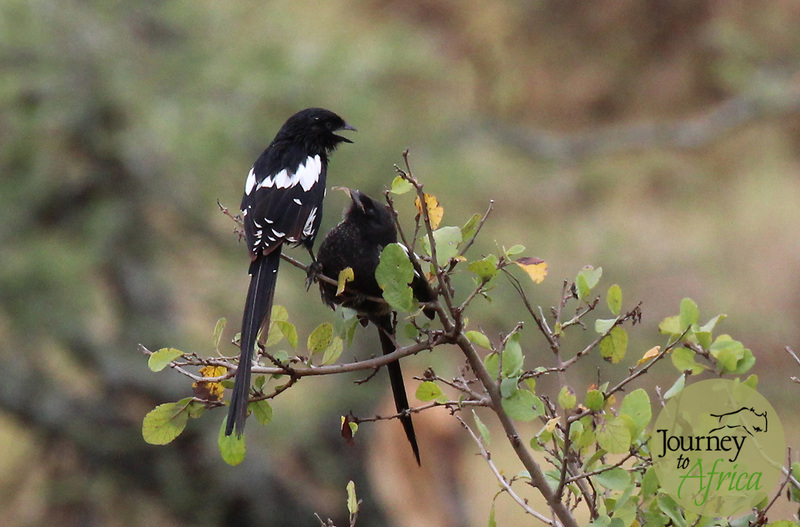 My relationship with the Marahens goes a long way back when living in Arusha. They were coffee farmers in the 80s and they would come to get supplies from Tanganyika Farmer’s Association, a company where my father worked. They had been based in the Karatu Region long before Tanzanian tourism started taking off with more lodges and better infrastructure. 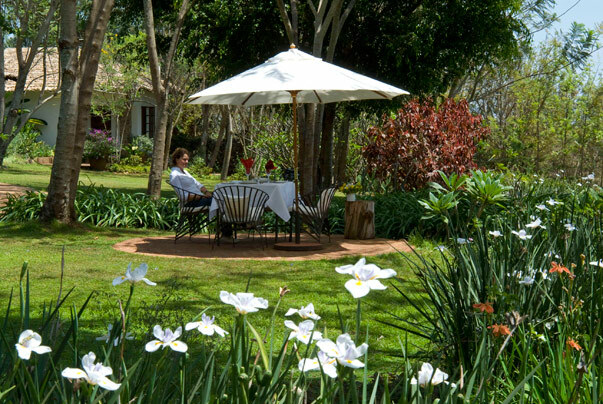 Plantation Lodge offers excellent food with most of the produce grown locally in their garden near the lodge. Spend time in the large well decorated wine cellar with a glass of wine, beer and other drinks from all over the world but mostly from Southern Africa. 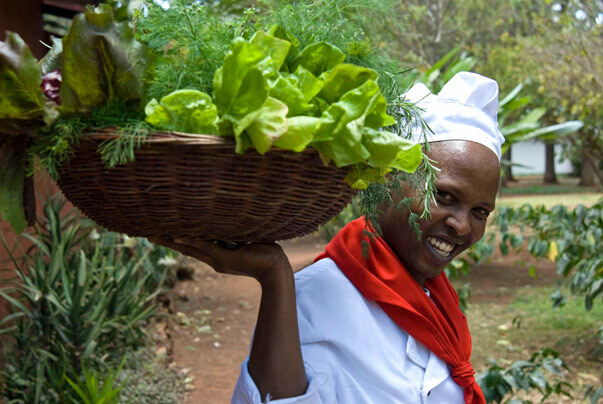 Enjoy their coffee locally roasted in Karatu- one of the best coffee producing regions in my opinion. Lunch can be enjoyed outside in the beautiful gardens and dinner in served in the large dining area or enjoy a private dinner outside in the patio. The lodge grounds are amazing. The lush garden with Arabica coffee bushes overlooking the Ngorongoro Highlands or the nearby farms, a large avocado tree that produces avocados the size of a football – American football, the eucalyptus and jacaranda trees providing lovely shade during the hot days, an array of beautiful flowers from iris to bougainvillea and frangipani well maintained by gardeners with green thumbs. 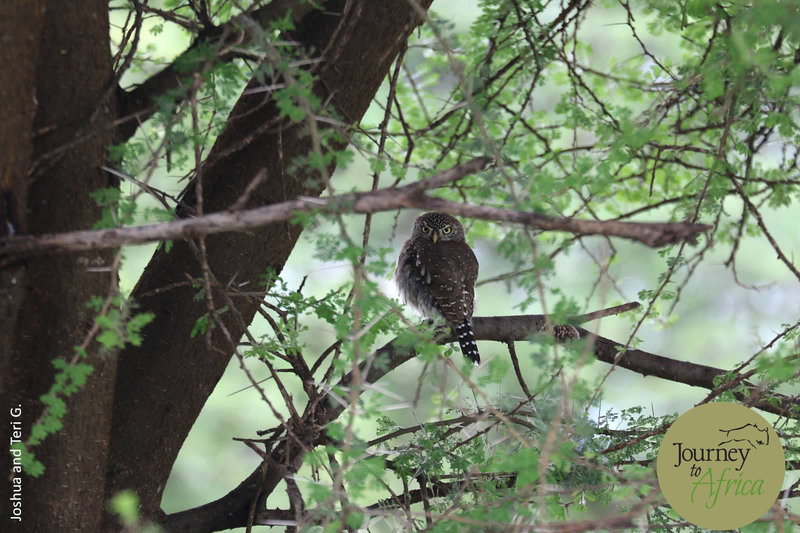 Enjoy the orchestra of many bird species serenading you when you are outside enjoying your coffee, taking notes on your Safari or inside the lounge area having fresh baked cakes or sipping tea as the windows are always open. Talking about coffee, ask them to take you on a tour of the local coffee farm and see the very beginning steps of how your favorite cup of coffee gets produced. The rooms are spacious [even the non-suite], tastefully simplistically decorated with flowers and personal touches and with balconies where you can enjoy the beautiful garden and the views out in the horizon. They also have a family suite with two rooms and a Garden House which has four rooms, perfect for large families or a large group with its own dining area. They have a pool which can be used during the daytime. 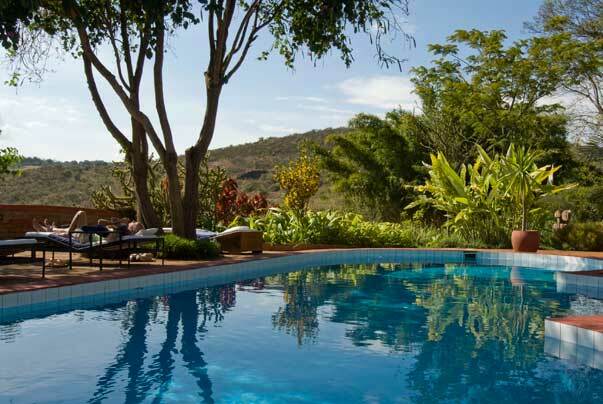 During the cool season [April to August], you would have to be brave to dip in the cool pool but during the hot months [September to March], a cool dip may be just the perfect way to end a dusty Safari day or enjoy an afternoon siesta with a good book and enjoy the bird sounds and trees rustling. 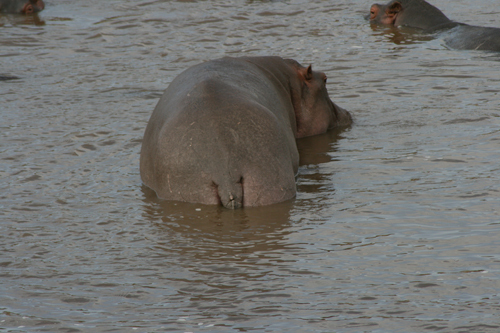 As I have mentioned before in my food post, Safari is hard work. Lots of delicious eating you know. Well, you need a massage afterward. In comes the fabulous masseuse Sumaya. Her touch is heavenly. You can choose from a full body massage to foot massage. Book her when you first check-in. You will come out refreshed. 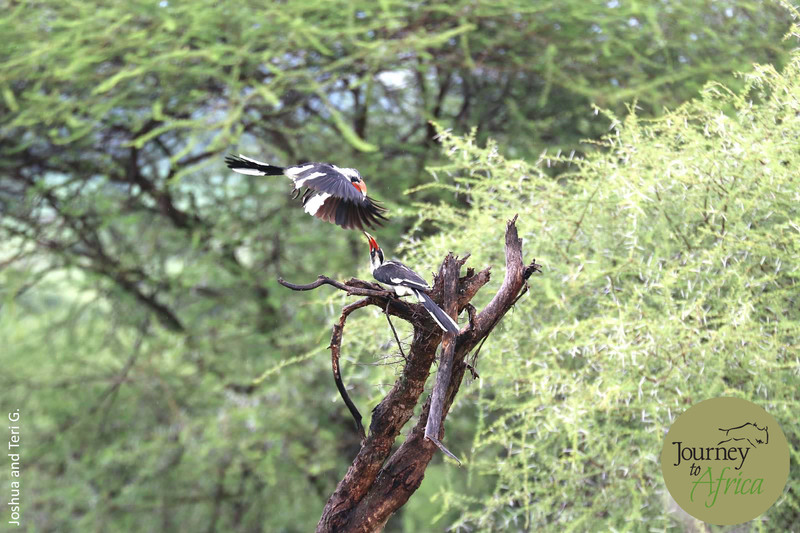 Karibu on a Journey To Africa Safari and enjoy a night, two or more at Plantation Lodge. We definitely have a blast staying here. Some photos courtesy of Plantation Lodge. fresh and tasty. our chefs will cook you some amazing meals with basic equipment. think hot and fresh breads + beef and veggie mishkaki [barbeque] using a coal grill + organic salad plucked from the garden right around the corner as in Plantation Lodge. well prepared. 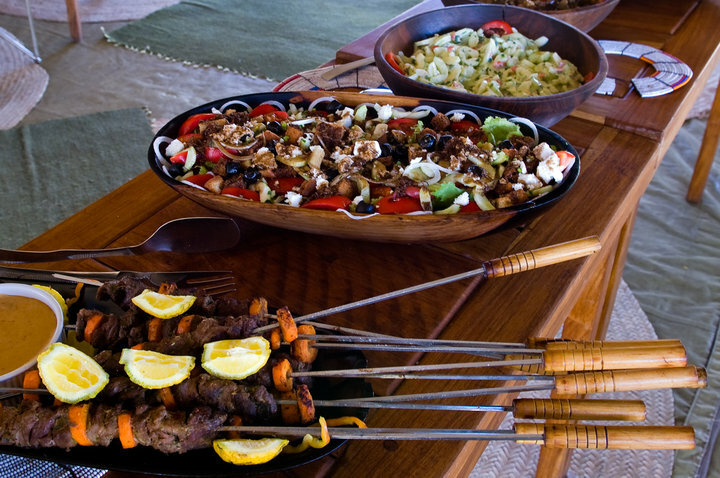 Our well-trained camp chef and crew will come up with gourmet meals in the middle of the bush. They really want you to enjoy their culinary experience. 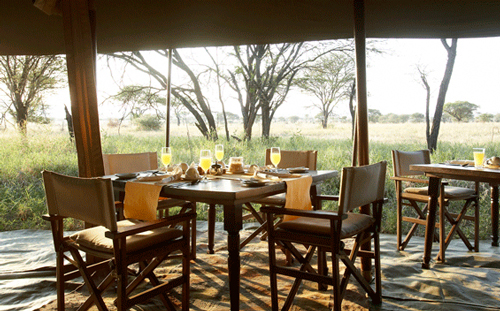 But let us talk about the beautiful setting you will get to experience when enjoying your food and snacks on Safari. 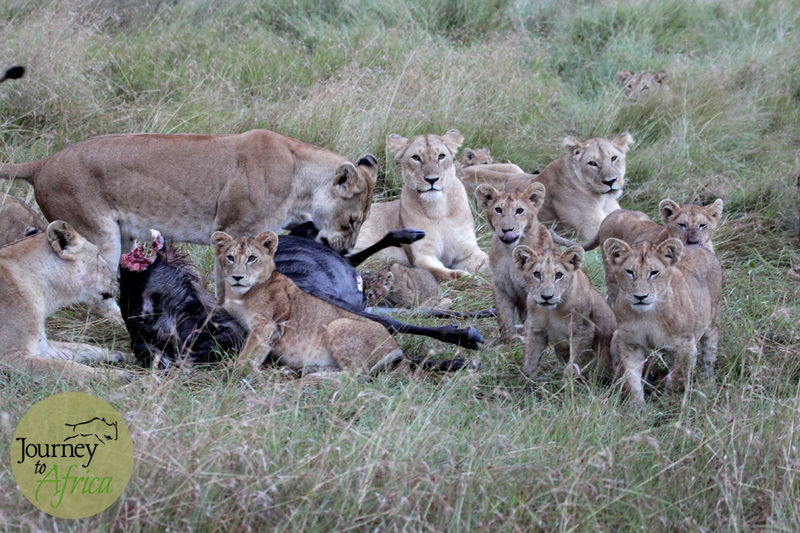 On Safari you normally start off your day with a wake-up call. 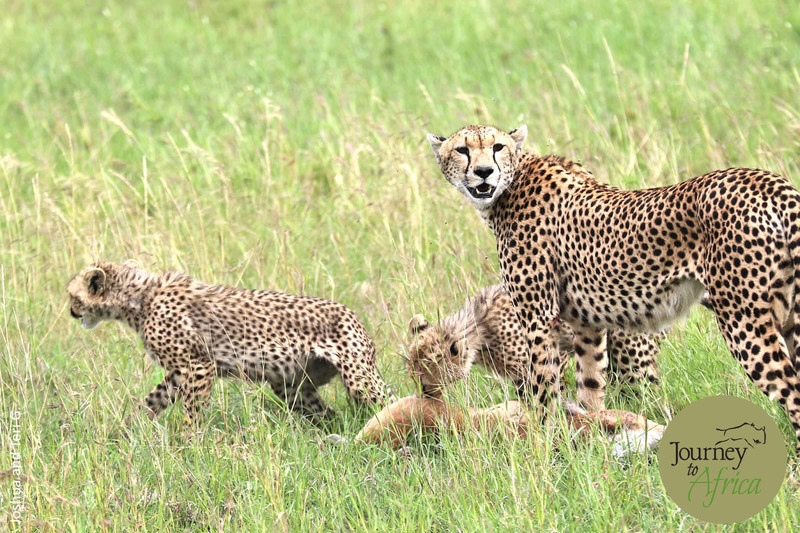 You can start really early should you have chosen to go on a sunrise morning game drive or morning walking Safari like you can do from Oliver’s Camp. You sit on your lovely patio and have your cookie or biscuits as we say and sip your hot cuppa tea or coffee listening to the sounds of the wild and watching the sun rise. 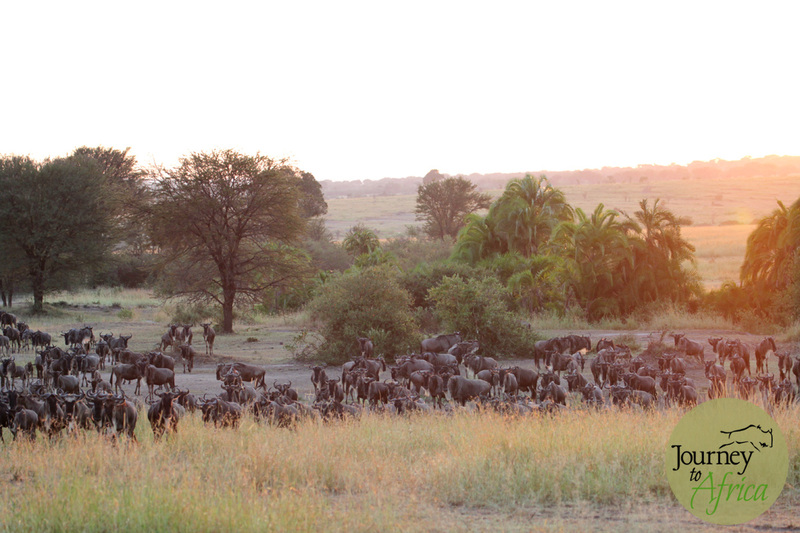 A perfect morning on Safari! Breakfast from lovely Olakira Camp. 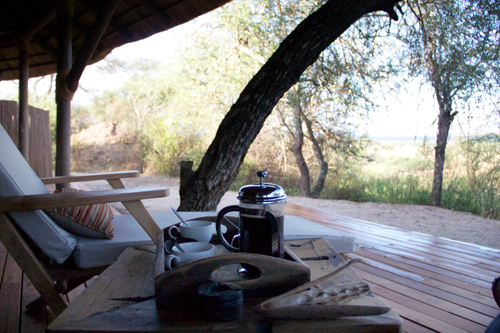 An variety of items to choose from or head out for your bush breakfast. Then on to breakfast. A good breakfast to start off the day full of adventures. You are going to have an array of options. Cereals, variety of juices, eggs with warm bread sometimes cooked in the bush for a bush breakfast, bacon and potatoes and more. 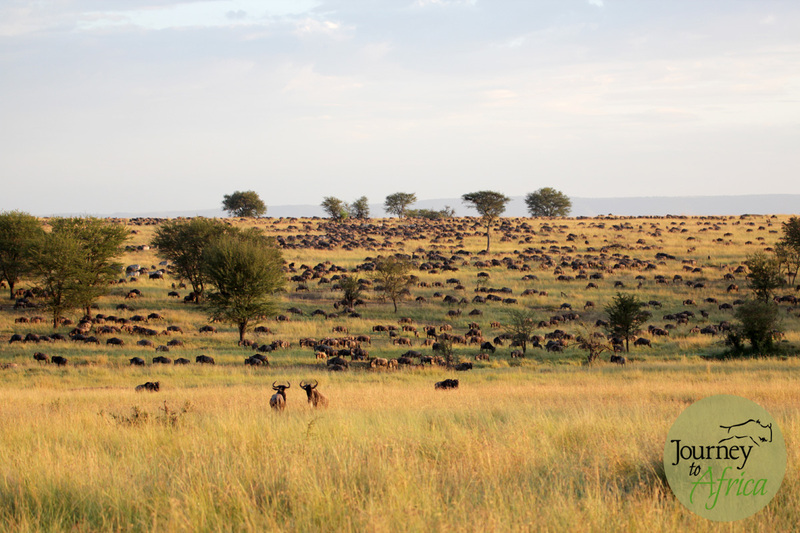 Nothing like having the most important meal of the day with a great view as you see here from Olakira Camp in Central Serengeti. You need a snack in the middle of game driving. 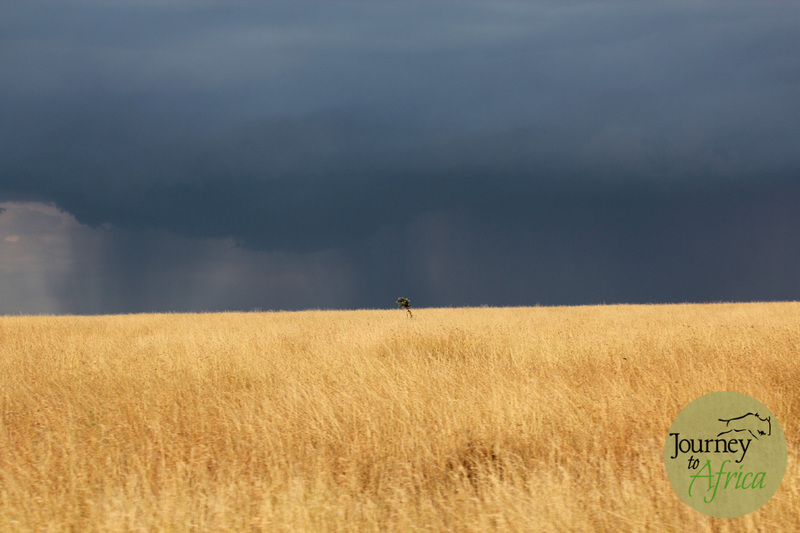 With Albert, resident guide at beautiful Sayari Camp in Northern Serengeti. 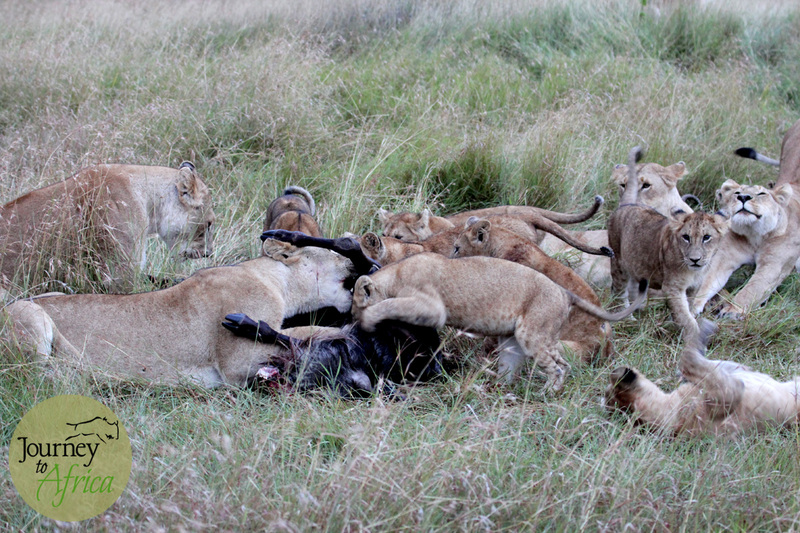 When on your game drive, you need a snack. Game driving is tough! 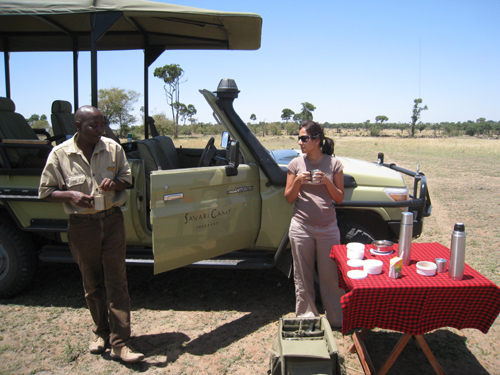 Our vehicles carry water, soft drinks, juice and snacks which you can enjoy during your game drive. 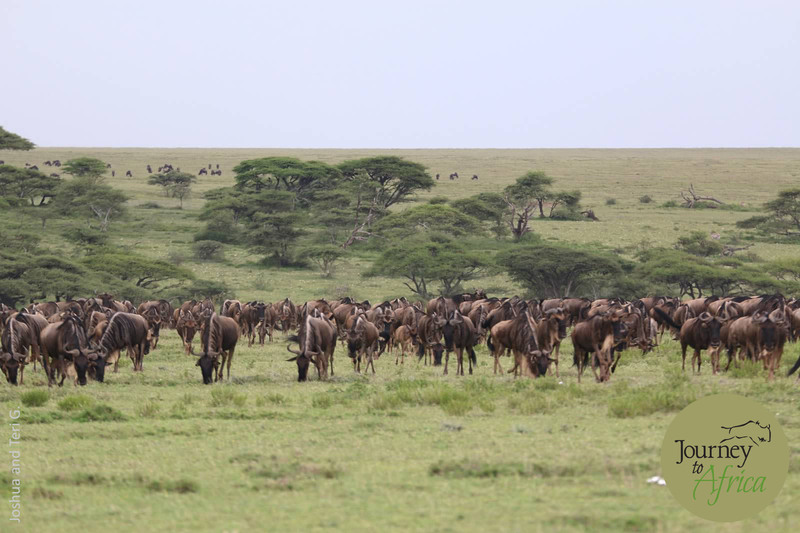 In some areas, like what we are experienced in Northern Serengeti with Sayari Camp guide Albert, you can stop, set a table and enjoy your snack with the animals close by. Don’t worry. 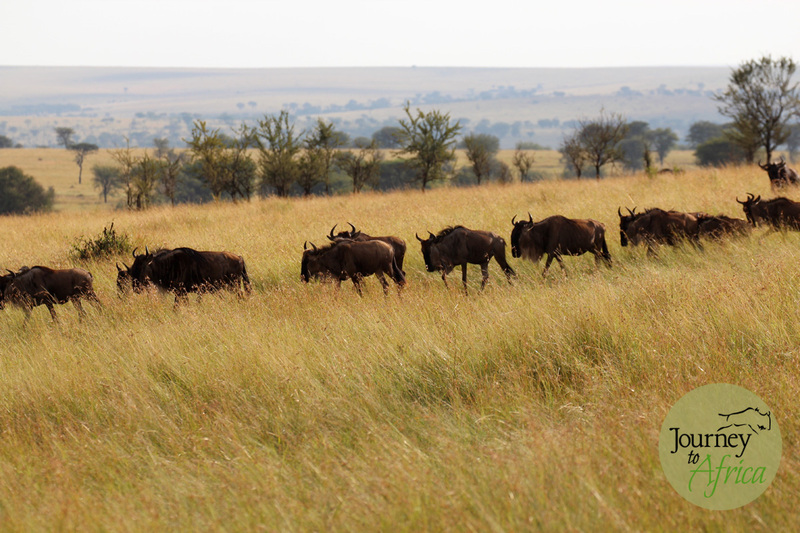 Our guides will choose an open area away from the thick bushes. Prepare to enjoy your mid-morning or afternoon snack. 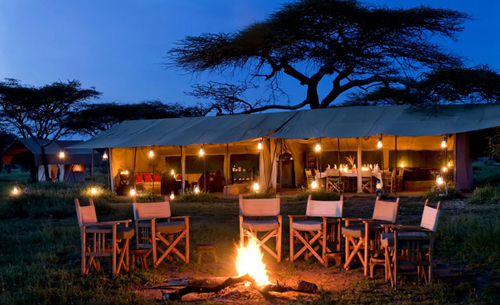 Campfire is a good place to end the day with a good glass of wine or drink of choice. Dinner time is the most romantic time. Soft flicker of the candles or lanterns invite you to your table. 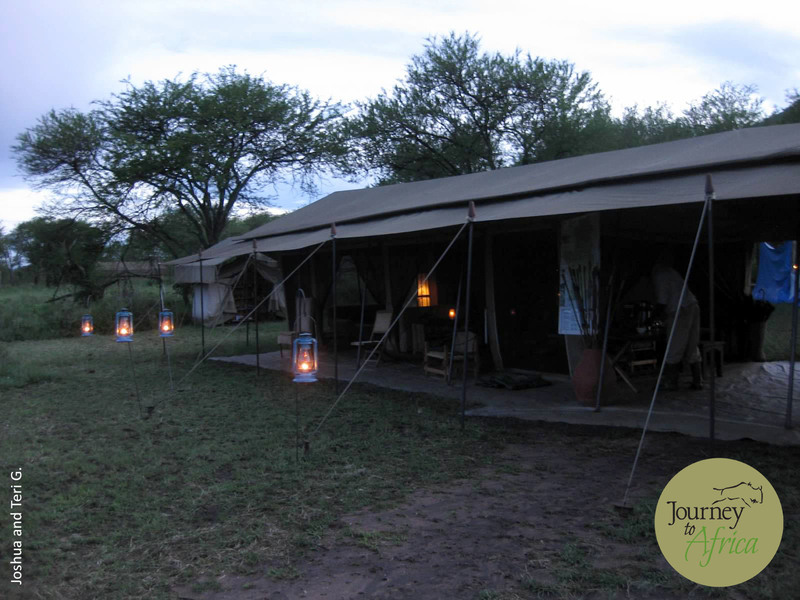 Here you will chill with a glass of wine or the drink of choice while chatting with other Safari goers or share a meal with the camp manager and share stories that go beyond the parks you are visiting. 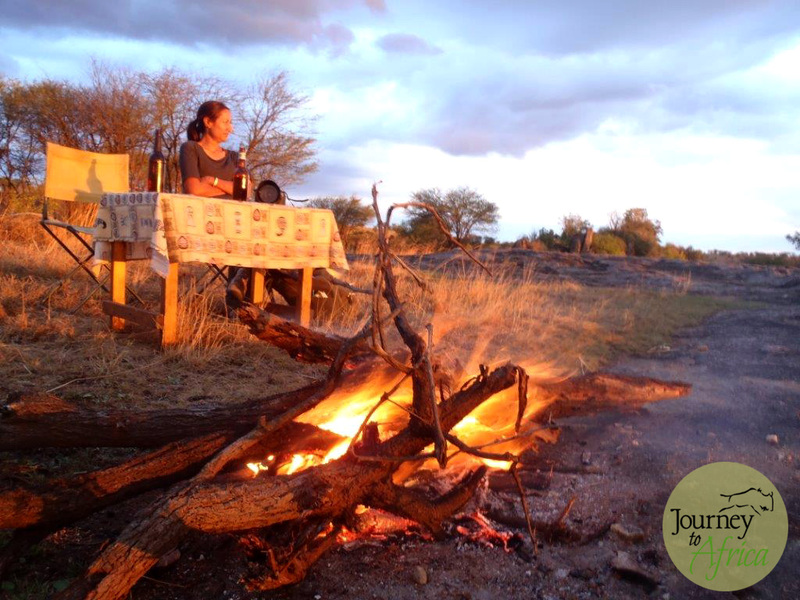 Bush dinners are available for those who want a private dinner or just want to sit under the stars. Bon appetite! And then tomorrow, the wonderful cycle begins again. 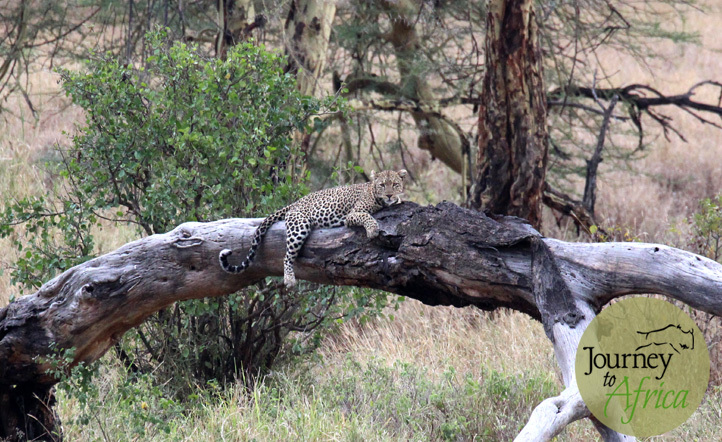 Don’t you want to be on Safari snacking or having a delicious meal right now? 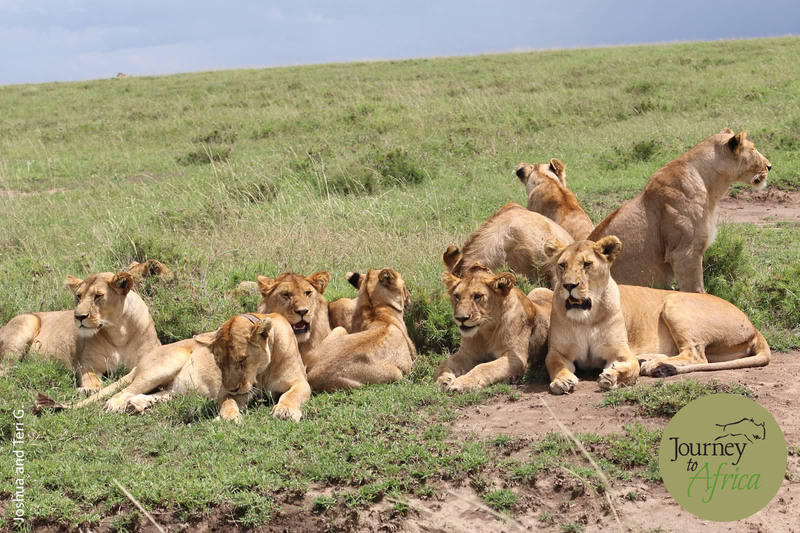 Choose from our many Safari itneraries which we will personalize to your liking. 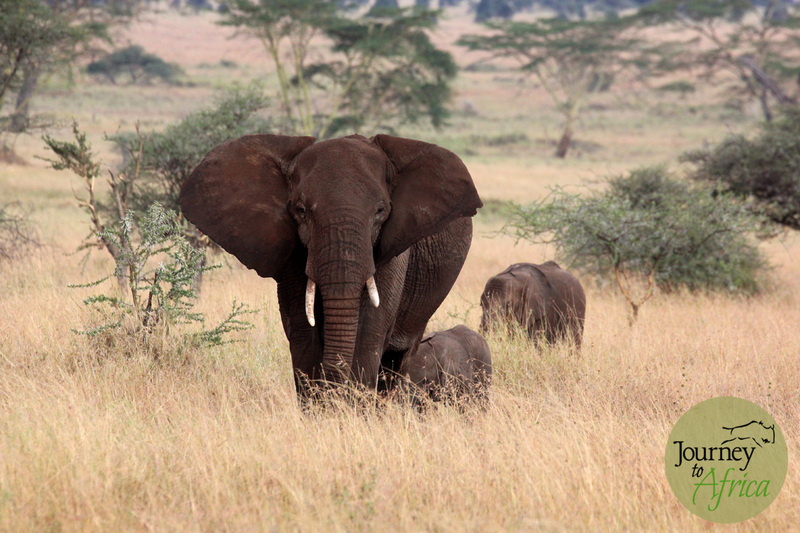 Karibu Safari with Journey To Africa.